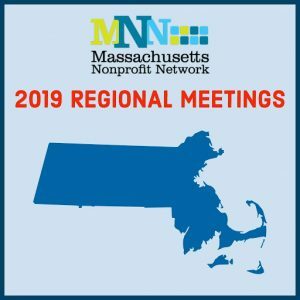 The Nonprofit Center of the Berkshires is hosting the MA Nonprofit Network’s regional visit on Thursday, February 28 from 10:30 a.m. to 12:30 p.m. at Hotel on North in Pittsfield. The event is free and open to all Berkshire nonprofits. Light refreshments will be provided. This year’s meeting will feature a presentation and discussion on the reasons why a complete Census count is important for Massachusetts, the challenges facing the 2020 Census in particular, and the role that nonprofits can play to help ensure an accurate count.